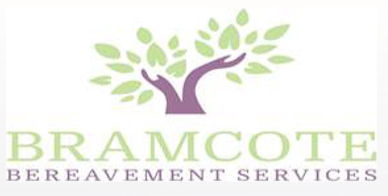 BRAMCOTE CREMATORIUM has raised over £5,000 for a local bereavement charity thanks to its recycling scheme. Sands, which works to support those affected by the death of a baby and improve the care bereaved parents receive will benefit from this welcome boost. The Crematorium has been working with families and Orthometals as part of the scheme, which enables bereaved families to donate metals which remain after the cremation process. Once the metals, which range from metals used in coffins to orthopaedic implants, are received by Orthometals, they make a donation based on the value of these recycled metals to charities nominated by the Crematorium. The recycling process only takes place with full consent of the deceased’s family. Over £5.8 million has been donated to charities since the national scheme began.